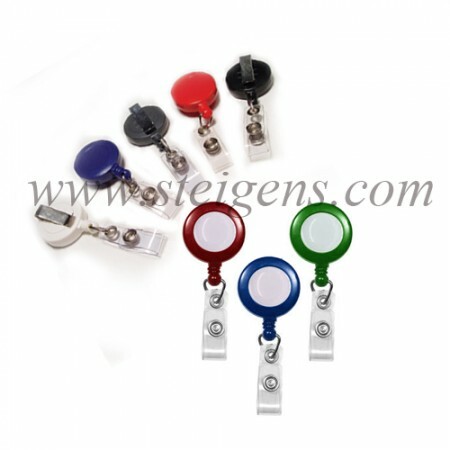 Steigens specialized in supplying high-end Promotional gifts and corporate gifts in Dubai. 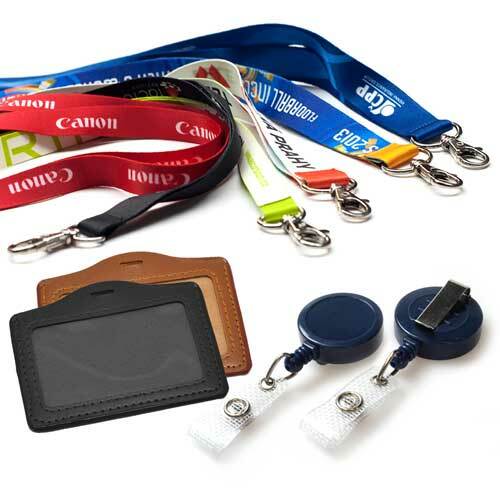 Lanyards and Badge holders can be used as the hold your id cards, pen drives and more. 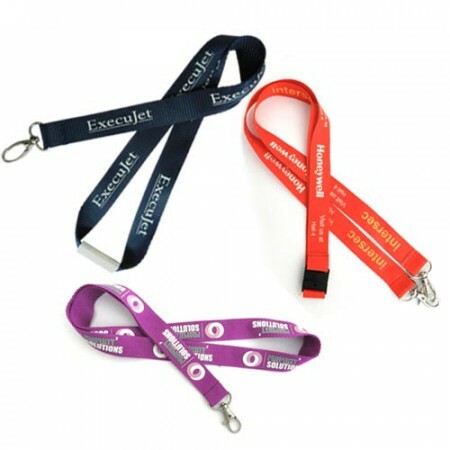 Our corporate business gifts lanyards are more varieties of cord lanyards, button badge, holder and more items are there. 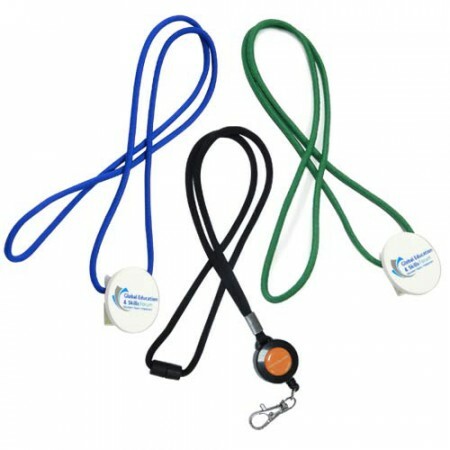 The lanyard either around your neck or waist in training, meeting or company. 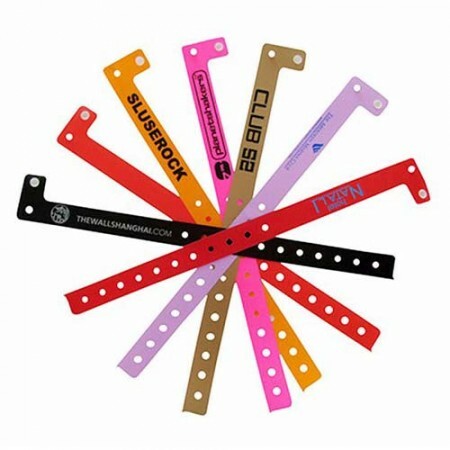 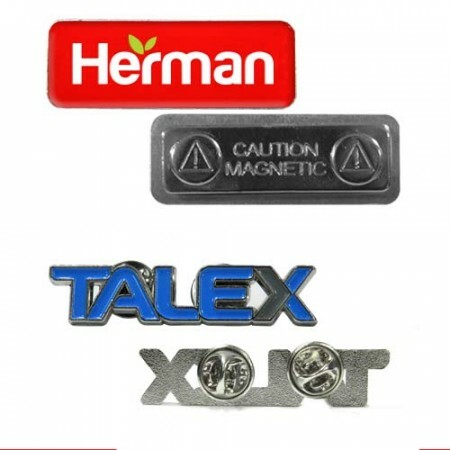 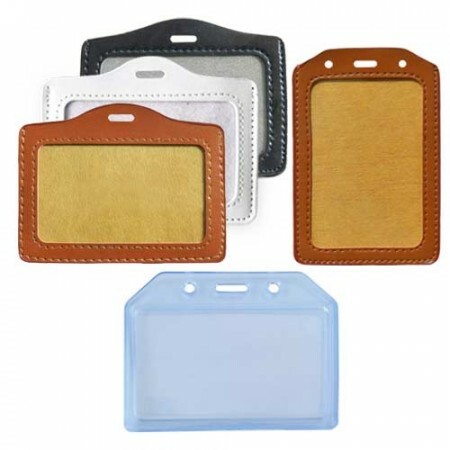 We have numerous colors and styles with qualities of lightweight, strong and cost-effective.